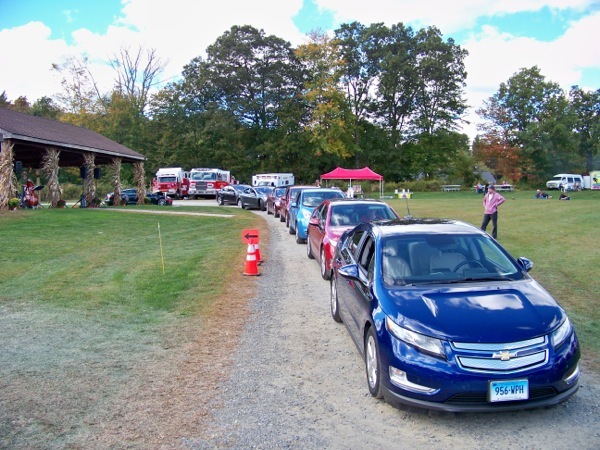 There will be an optional "EV Rally" aka parade of EVs leaving from the Park to downtown Putnam at 12:30 pm and returning to the Park (optional) at or before 4 pm. Level 1 charging only possible at this EVent if needed, by advance request only. 3 free level 2 stations available for guest EVs to use at this location only. Please RSVP to reserve, if needed.